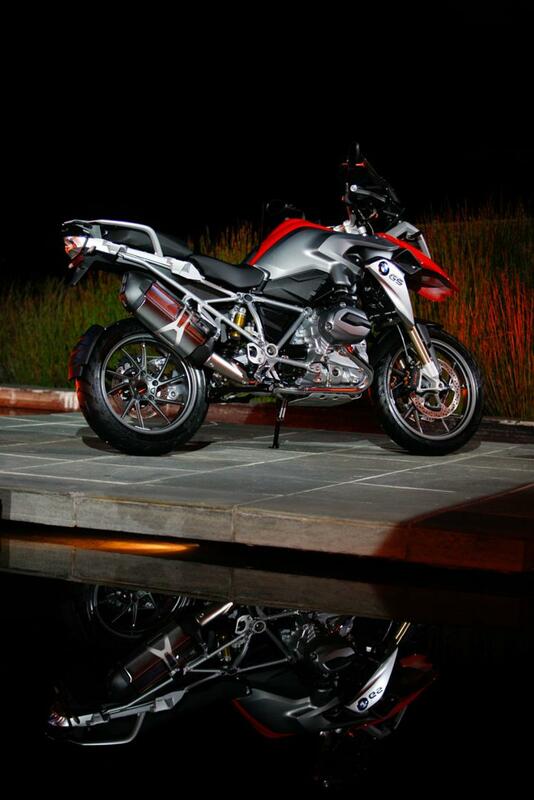 If you are compiling a list of influential bikes it is simply not possible to exclude the all-conquering BMW GS. Why it is so important? Well, aside from effectively creating the whole adventure bike category, since its launch in 1980 the GS has won Dakar, starred in TV shows, been ridden around the world more times than you can count and actually saved BMW Motorrad from being shut down. 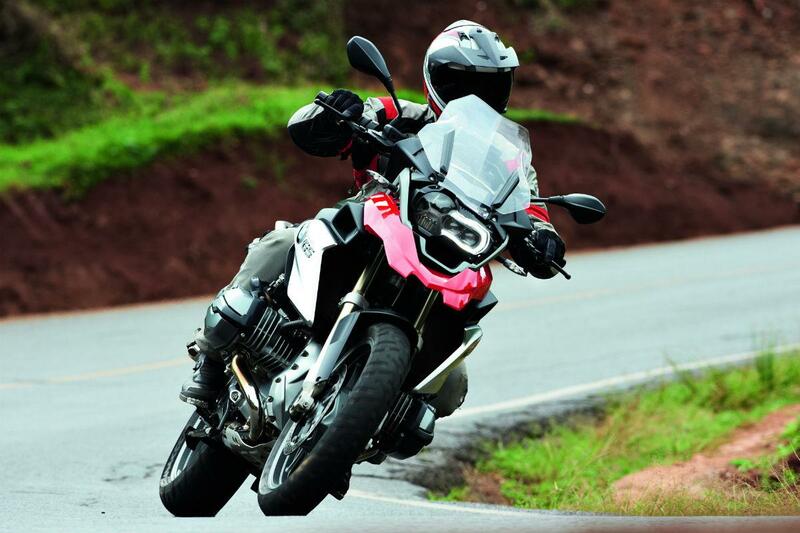 Not only that, the R1200GS in both its stock and Adventure format currently equate for over a quarter of BMW Motorrad’s total motorcycle sales. It is, quite simply, an institution. But like all institutions it was in desperate need of a refresh, something that happened in 2013. 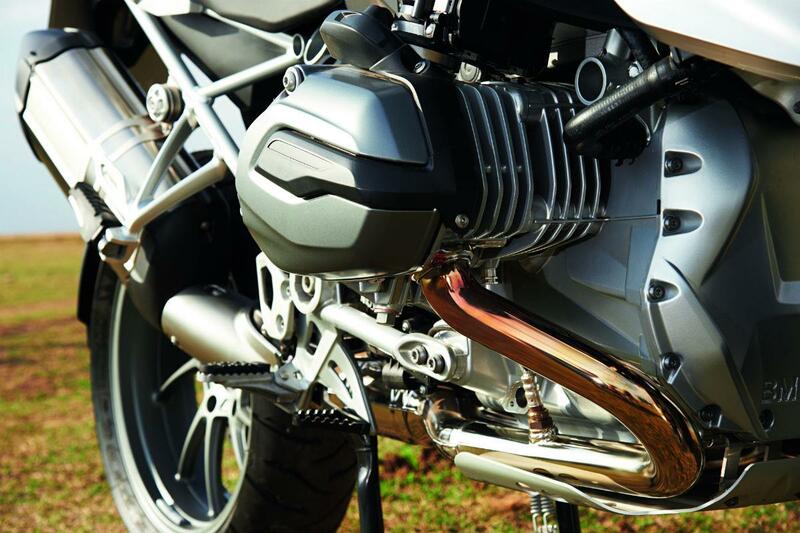 The 2013 BMW R1200GS was the first time in Motorrad’s ‘90-year’ history that the firm had water-cooled its boxer engine, which was a massively significant step. While only technically 35% water-cooled, which is why they refer to its as ‘partially water-cooled’ or ‘precision cooled,’ the GS none the less gained a water jacket surrounding sections of its engine. 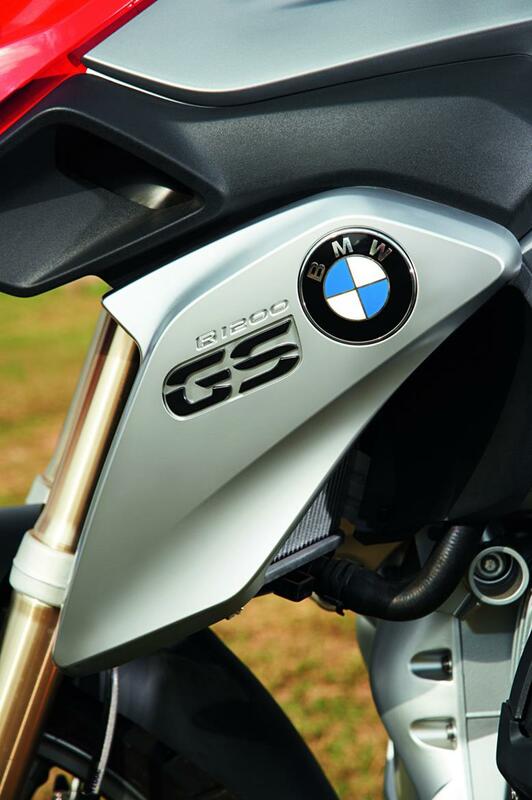 This move was forced upon BMW by not only tightening emission regulations, but also the fact the GS’s success had made it a target and rivals such as Triumph, KTM, Honda and Ducati all had the GS firmly in their sights. 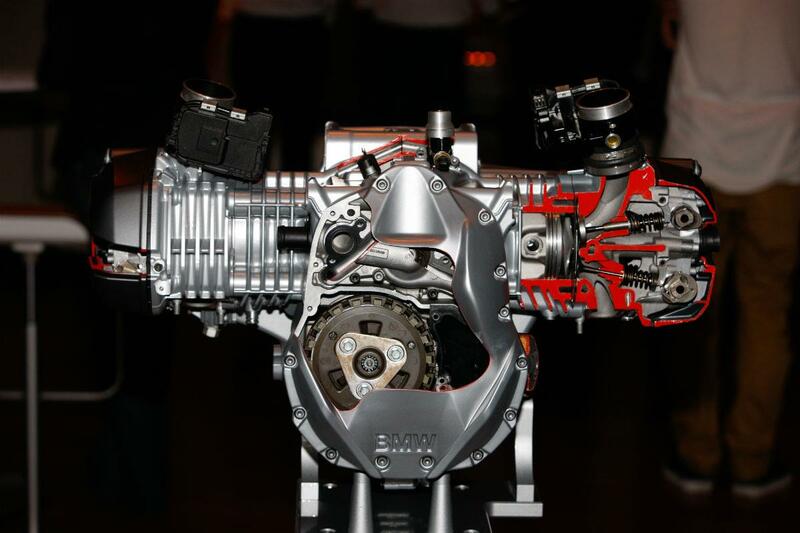 By adding this water-cooling, BMW gave the boxer not only more power, but also increased torque, allowing it to stay one step ahead of the competition. Why is Yamaha's MT-07 so influential? While the 2013 GS featured a huge array of new electronic assists such as semi-active suspension, power modes and dynamic traction control for the first time, the fact it now had an engine that could power the bike (and in the future its R-series siblings) for many years to come makes it hugely influential. The fact of the matter is that the GS itself has a case for being one of the most influential motorcycles ever, it really is that much of a ground-breaking bike, but by adding water-cooling within the last decade, BMW Motorrad ensured it could continue its staggering reign at the top of the adventure bike tree as, to be brutally honest, without the GS they would be lost! Why not compare insurance quotes now? The average premium costs just £353 per year! The price is calculated from average quote premium for base models, based on an average MCN Compare customer. Do you agree with MCN Compare? Post your comments below.